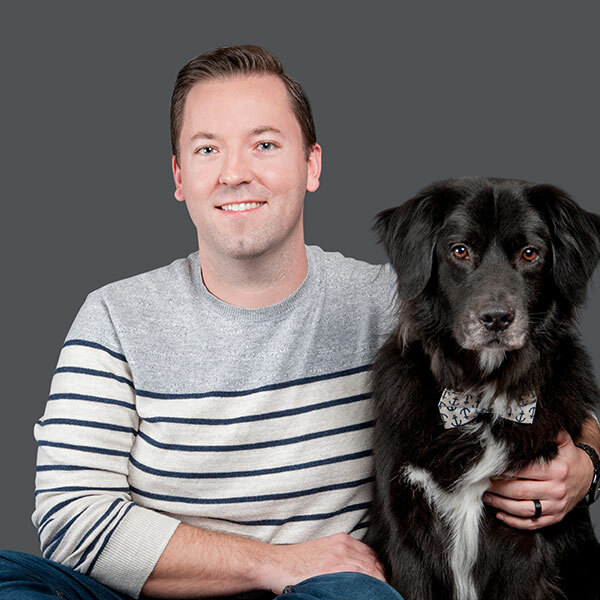 Dr. McLaughlin is originally from Woodstock, New Brunswick, Canada, and graduated from the Atlantic Veterinary College on Prince Edward Island. He then completed an Internship in Companion Animal Medicine and Surgery at the Ontario Veterinary College followed by a Residency in Emergency and Critical Care at North Carolina State University. He obtained board certification as a specialist in Emergency and Critical Care and has been practicing in South Florida for the past two years. His special interests include interventional radiology, sepsis and septic shock, as well as respiratory medicine and disorders of coagulation. He shares his home with his husband, Tony, their dog Charlie, two cats (Finn and Hoshi) as well as two parrots named Bunsen and Beaker. He serves as Advanced Veterinary Care Center’s Director of Emergency and Critical Care.